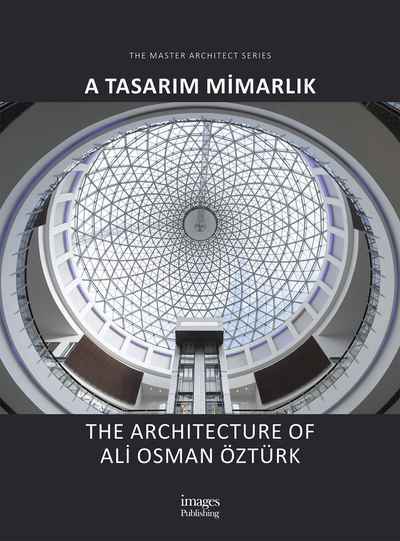 One of Turkey’s leading architects, Ali Osman Öztürk established his firm in Ankara in 1997. The latest IMAGES monograph portrays the work and evolution of the firm, at the gateway between Europe and Asia, in one of the world’s fastest-growing and dynamic economies. Featuring more than 200 images of the firm’s work in Turkey—including the firm’s hub in the capital, Ankara, as well as Istanbul and other cities, this monograph highlights why their work has won wide acclaim.